Awards Won: Padma Bhushan, Bharat Ratna, Dadasaheb Phalke Award, Padma Vibhushan and more. If anyone talks about the Indian Music Industry, Lata Mangeshkar is one such name that he can never forget. The lady with an enchanting voice has been spreading magic not only in the country but also at a global level since 1942 with her charismatic voice. She has probably recorded songs for the highest number of Hindi movies and also in different languages too. Lata Mangeshkar has received a pile of several prestigious awards owing to her enchanting voice and her selfless contribution towards the Indian Film and Music Industry. 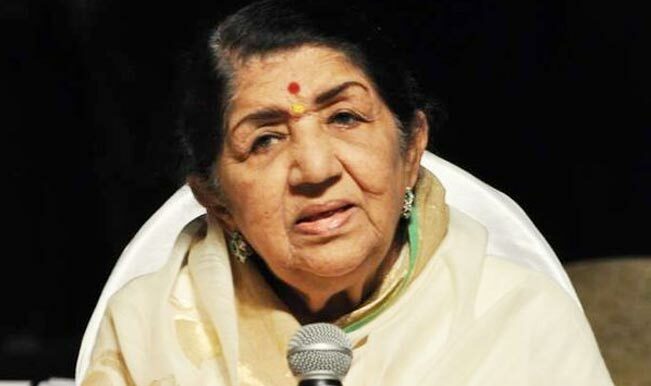 Lata Mangeshkar has also received the Bharat Ratna award and is the second vocalist after M.S. Subbulakshmi to get awarded. The lady with an enchanting voice is one of the most inspirational personalities in the world who has set an example that any person can get success if he follows his passion with full dedication. 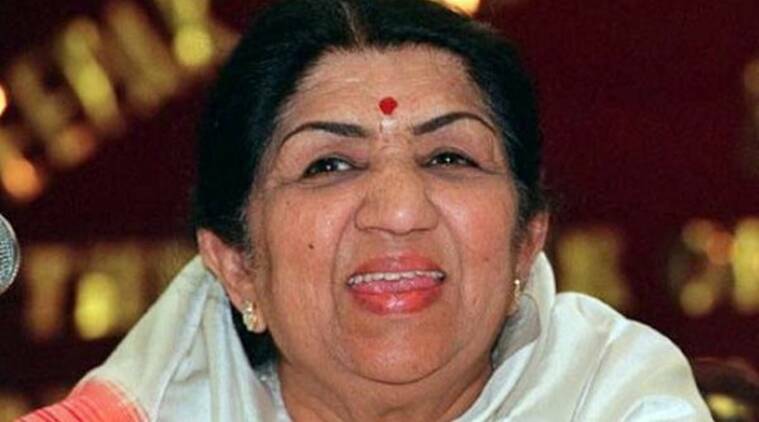 Lata Mangeshkar was born to Deenanath Mangeshkar, a singer and theatre actor. The lady with an enchanting voice was named Hema during her birth but changed her name later on to Lata. Lata Mangeshkar is the eldest child in her family. Right from her childhood, she took training from her father and also made a series of appearances in his father’s plays. The plays were in Marathi language and provided the lady with an enchanting voice with the best platform for the development of her art. She dropped out from school so as to pursue a career in singing. When Lata Mangeshkar was at the age of thirteen, her father died of cardiac arrest following which her family was taken care of by Master Vinayak, the owner of Navyug Chitrapat company. The lady with an enchanting voice first sang an official song in a Marathi movie by the title Kiti Hasaal in 1942. Master Vinayak also gave Lata Mangeshkar a small role in a Marathi movie titled Pahili Mangalagaur wherein she also sang a song. She sang her first Hindi song for the Marathi movie Gajaabhaau. Lata Mangeshkar moved to Mumbai in 1945 and her music lessons started under Ustad Aman Ali Khan. Her first song for a Hindi language movie was Paa Lagoon Kar Jori in a movie titled Aap Ki Seva Mein in the year 1946. Her song ‘Dil Mera Toda’ for the movie Majboor in 1948 was a breakthrough in her career. During the 1950s Lata Mangeshkar sang songs composed by great composers including Anil Biswas, Shankar Jaikishan, Naushad Ali, S.D. Burman and many more. She made her Tamil playback debut as well with her song Enthan Kannalan. The lady with an enchanting voice is well known for her song Pyar Kiya Toh Darna Kya in the movie Mughal-e-Azam in 1960. She has also sung a good number of Bhajans and patriotic songs throughout her career. The summary of Lata Mangeshkar’s career is nothing but a compilation of highly successful and hit songs. The lady with an enchanting voice has also shown her expertise in song direction too and has come up with some great hits. Lata Mangeshkar has won a series of prestigious awards and honors owing to her jubilant career in the Indian Music Industry. She has also won the Highest Civilian Award, the Bharat Ratna (2001). Apart from this, she has also won other great awards including Padma Bhushan (1969), Padma Vibhushan (1999), Dadasaheb Phalke Award (1990), Maharashtra Bhushan Award, and four Filmfare awards. She was also awarded the Filmfare Lifetime Achievement award in 1993. 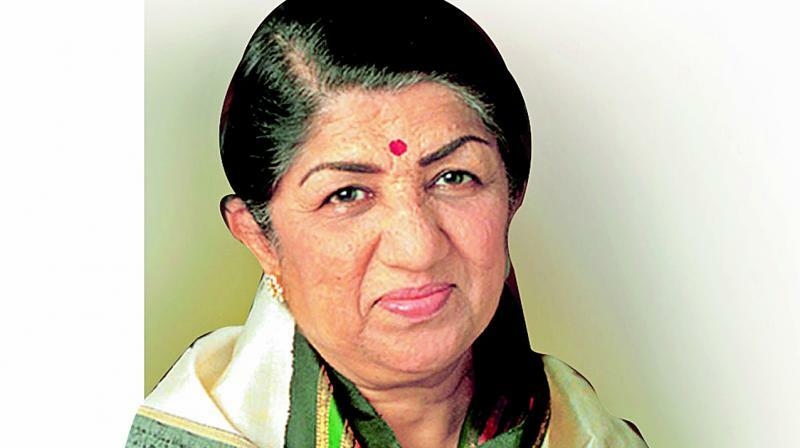 Lata Mangeshkar also has an award by her name instituted by the Government of Maharashtra. She also held the Guinness record of being the most recorded artist in the history. Lata Mangeshkar serves as a strong source of inspiration for all those who dream. She is an example to determine how hard work and dedication can bring in any kind of success to a person’s life. The lady with an enchanting voice has also sung a great number of inspirational songs and motivational songs. Her song ‘Ae Mere Watan Ke Logon’ that she sang during the Sino-Indian War had patriotism filled in every word of it and is said to have brought tears to the eyes of the then Prime Minister, Jawaharlal Nehru. 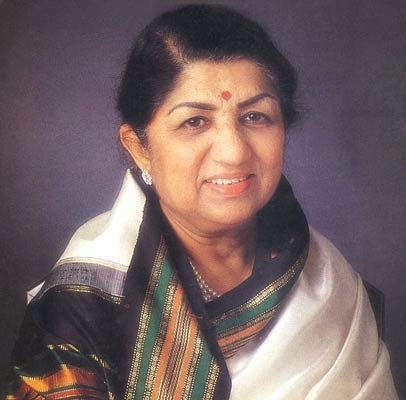 Lata Mangeshkar will remain as the greatest ever female singer to have taken birth in the Indian subcontinent.